Sometimes men come to think that clean clothes and shoes are enough to have neat and attractive looks. But that is not true. Mens outfit is much determined by the hairstyles and shaved skin. During last seasons slightly unshaven skin was on trend but 2014 fall / winter 2015 hair trends offer to get back to traditional silky skin totally shaven and soft. 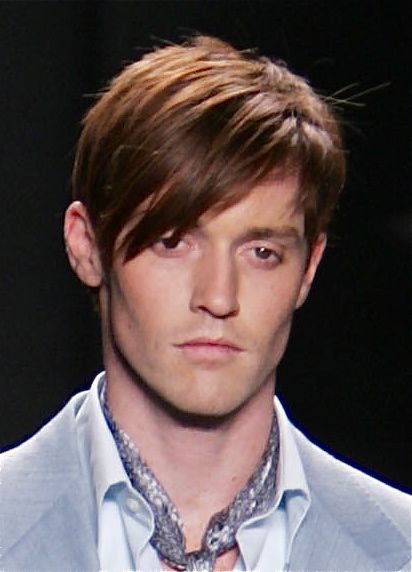 This is about skin, and what about trendy hairstyles for men? 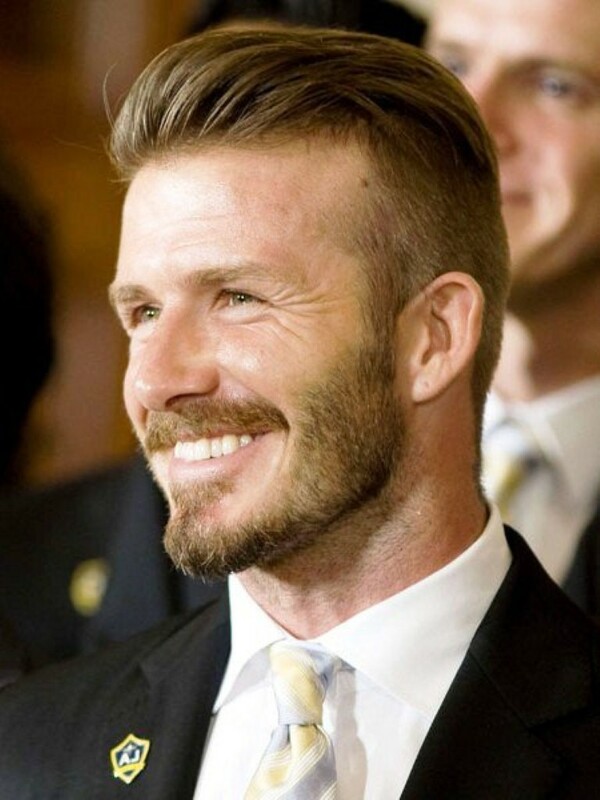 The rightly chose hairstyle can make you look much better and handsome, you just need to find a good hairdresser to create the desired mens hairstyles. Once men used to go to saloon once and then forget about hair for some time, but hair trends 2014-2015 are not that simple, and mens hairstyles have turned into a real art now. So let's see which are 2014 fall / winter 2015 mens hairstyles trends?Each season hairstyles for men undergo some changes, but the thing is not just to run for the tendencies 2014-2015, but to find a haircut that will suit your character, lifestyle and inner world. 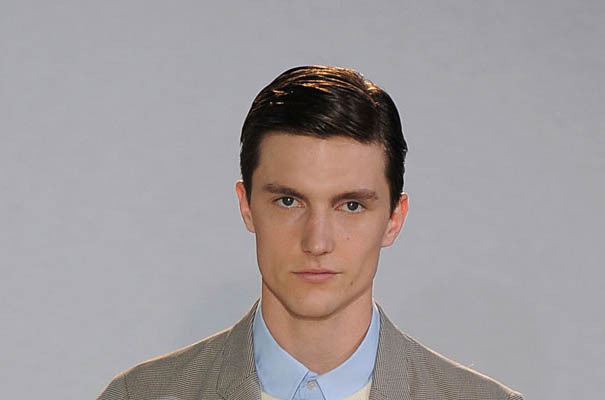 2014-2015 hair trends have introduced us mens hairstyles that are quite voluminous. The ever popular undercut style is still in the mainstream. 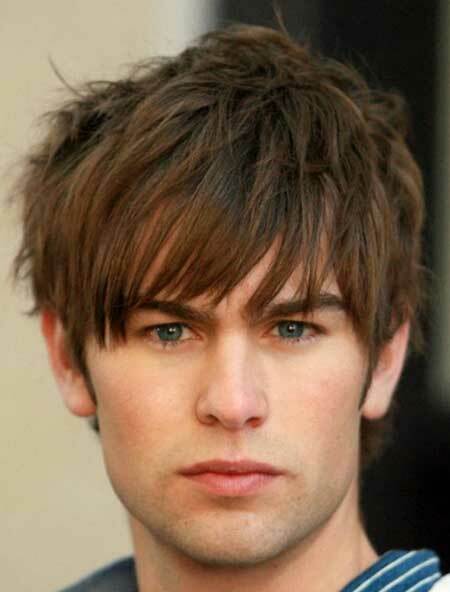 With shorter sides and accent on the bangs it makes perfect hairstyle for men to fit any occasion. 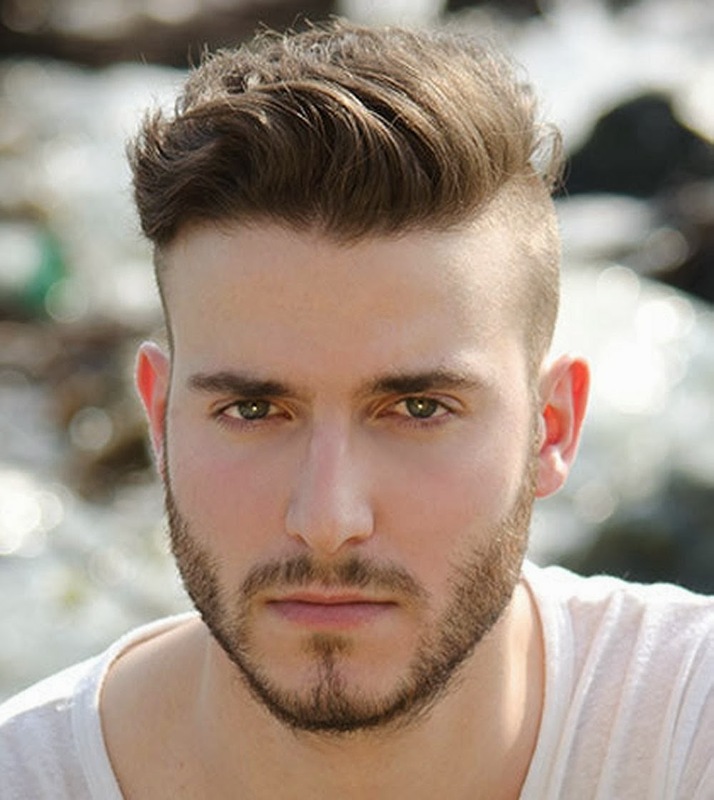 2014-2015 mens hairstyles come forward with another hairstyle that accentuates mostly the bangs and crown area, that is to say haircut "Canada's". 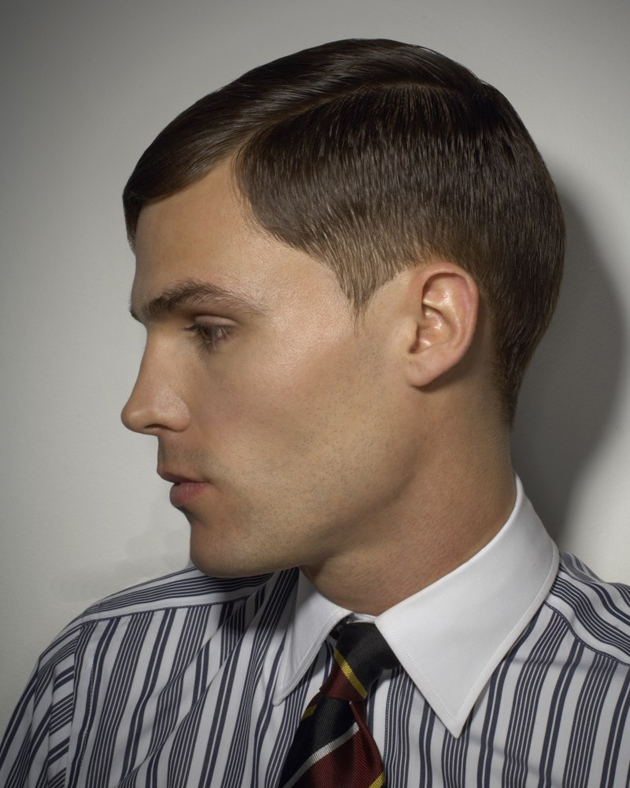 The difference with undercut is that Canadian mens haircuts do not have any definite lines, no crop cut sides, just kind of messy bangs. 2014 Fall / Winter 2015 mens hairstyles "by Fritz"
If you are tired of your undercut, try this curious "by Fritz" haircut for men. The haircuts are quite similar but styled differently. "By Fritz" is very accurate and polished and will suit office outfit.